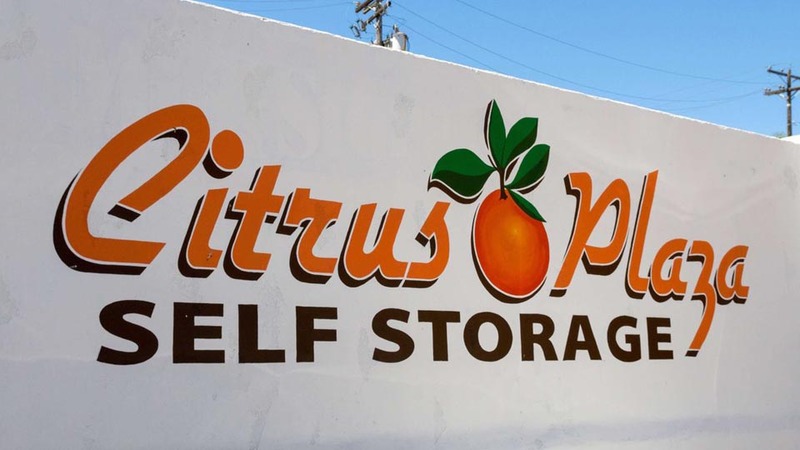 Welcome to Citrus Plaza Self Storage New Website! Between Los Angeles and San Diego, Fallbrook, CA sits in a scenic valley and provides residents with a lot of options. For the adventurous type, mountains and beaches are at your mercy. Your hiking boots and beach gear would do well kept out of the way, yet easily accessible in a storage unit at Citrus Plaza Self Storage. For avid travelers, cities to the north and south open a range of options, while the resort-friendly inland empire offers relaxation. Save up for trips by storing seasonal and lesser-used items in self storage, which saves you more money per square foot. 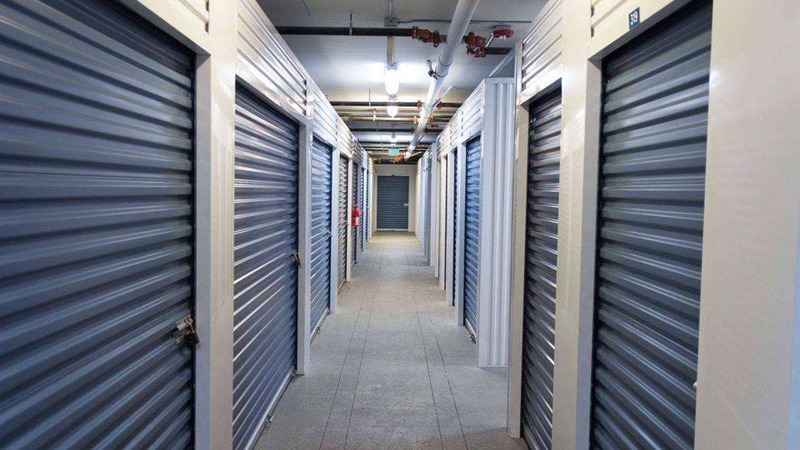 You can also keep valuables in self storage while you’re gone, taking advantage of our unit door alarms, 24-hour security monitoring, and surveillance video recording.No matter what your interest, self storage can help you keep your hobbies intact. 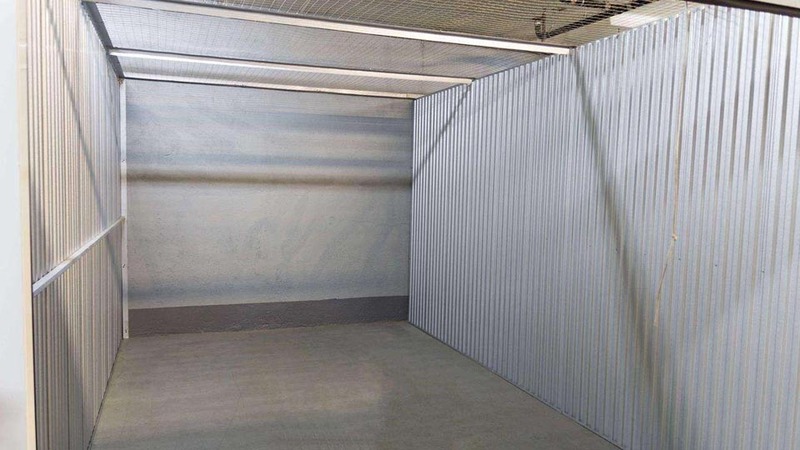 At Citrus Plaza Self Storage, we offer a wide range of storage unit sizes and features including ground floor and drive-up units. We make self storage easy with month-to-month rentals, locks and moving supplies on site, and delivery acceptance and shredding services. Our fully-fenced, well-lit facility has extended office and access hours so we can get your questions answered, and you can get your belongings on your own schedule. 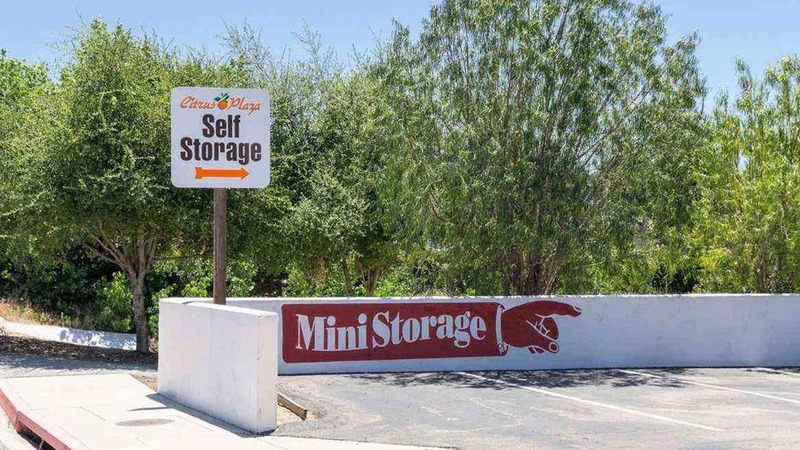 Contact us today to reserve your storage unit at Citrus Plaza Self Storage! I highly recommend this place for your storage needs. If I have to ever put things in storage again, I would definitely come back to this facility. 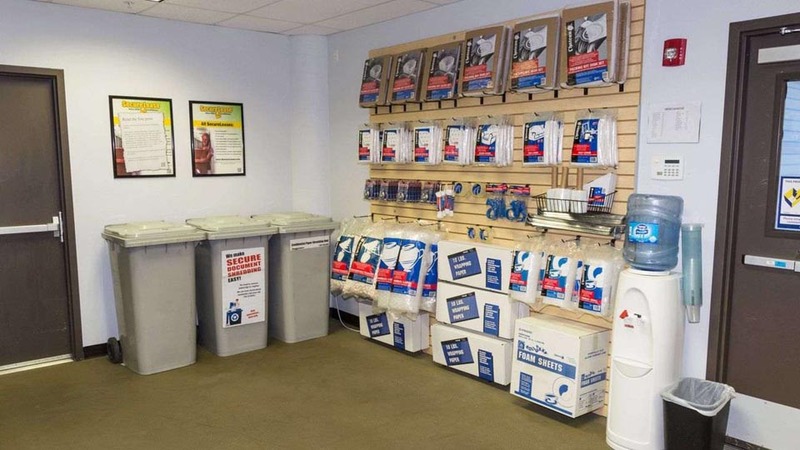 Super friendly and supportive staff, clean conditions, and you can't beat an indoor storage unit. The facility is super clean and has a great security system. The manager Ashley and her assistant Adriana are super friendly, customer service is excellent!! They both take such pride in their job and go above and beyond to help you with all your needs They made our stressful moving situation so much better!! 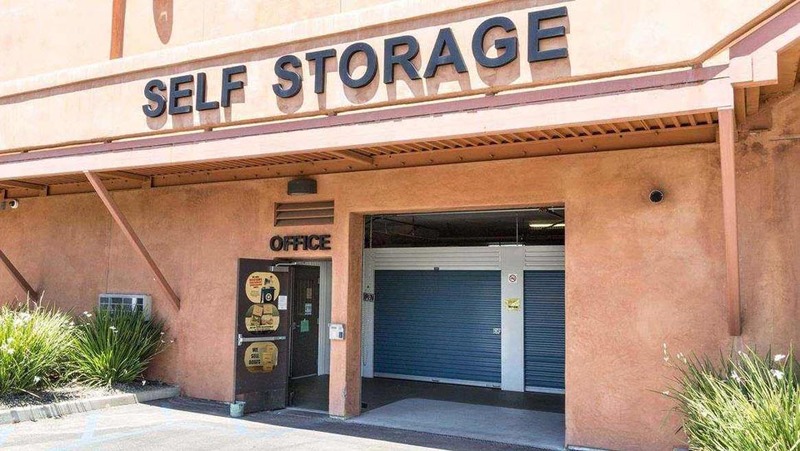 Outstanding storage facility. Clean, safe, easy access, great customer service. I highly recommend Citrus Plaza Storage.